Tanzania’s youngest billionaire Mohammed Dewji has been released unharmed, nine days after he was abducted by gunmen. The Mo Dewji Foundation, a charity created by the billionaire announced his release on Saturday before police confirmed he was dropped off by his kidnappers in the capital of Dar es Salaam earlier during the day. Authorities say they are still searching for the perpetrators while Dewji thanked those who worked for his release. 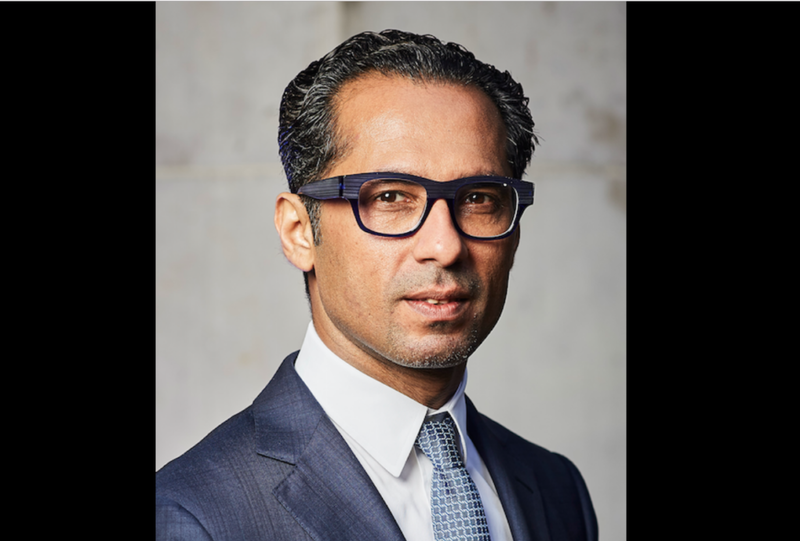 Mohammed Dewji was kidnapped by unidentified gunmen outside a hotel in the commercial hub of Dar es Salaam on October 11. For nine days, authorities tried to establish his whereabouts but police were forced to admit they weren’t sure if he was still alive after having been missing for more than a week. However, the 43-year-old billionaire was released by his abductors, nine days after they snatched him. The motives of the kidnappers remain unclear. There was no public demand for ransom although Dewji’s family offered almost $500,000 as a reward for information that might lead to his rescue. Dewji took to social media over the weekend to thank authorities for their ongoing work and all those who offered support during this difficult time for him and his family.